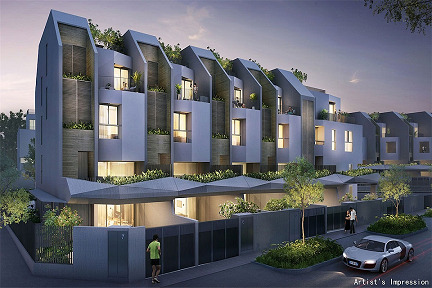 Nim Collection is a new landed development by Bukit Sembawang at Nim Road off Ang Mo Kio Avenue 5 in Singapore District 28. Each unit equipped with top quality electrical appliances and branded equipment for enjoyment of every residents. unit and room size are spacious for residents ultimate comfort living. 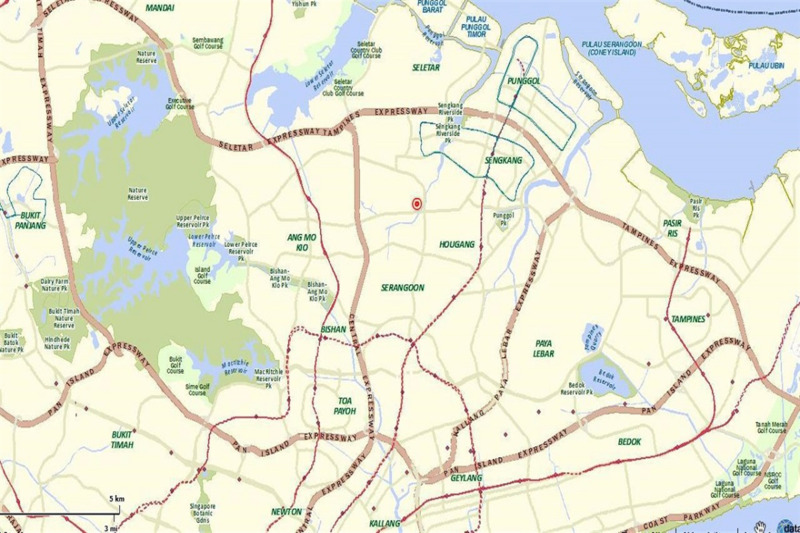 Accessibility: Well connected to various part of Singapore vis CTE, SLE, KPE and TPE improving Road Network with North-South Express (NSE), Punggol Semi- Expressway i.e in future from Ang Mo Kio to city only takes 10-15 minutes. Location: Neat to amenities i.e Schools (Rosyth School, Anderson Primary and Secondary etc), shopping mall (Greenwich V, AMK Hub, Compass One, Nex etc), Parks, Healthcare facilities. Potential Investment Value: Untapped capital appreciation and rental catchment (when Bidadari and Punggol Estate are developed). Also, the development s located close to future Seletar Regional Centre.